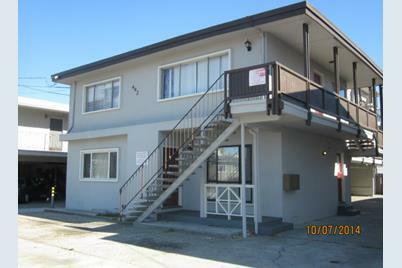 5 units in the heart of San Bruno. Close to all conveniences. 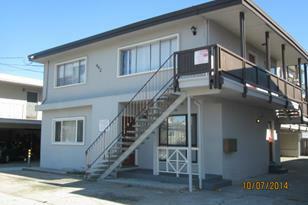 (2) 1 Bdrm 1 bath, (2) 2bdrm 1 bath, bath,(1) 3 bdrm 2 bath. Most always rented. Gross income $84,120. Projected income $97,200. Area: San Bruno Park Etc. 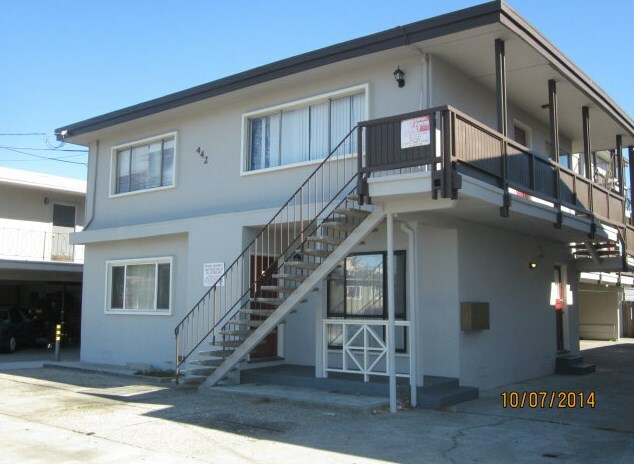 442 Milton Ave, San Bruno, CA 94066 (MLS# 81436343) is a Commercial property that was sold at $1,485,000 on March 03, 2015. Want to learn more about 442 Milton Ave? Do you have questions about finding other Commercial real estate for sale in San Bruno? You can browse all San Bruno real estate or contact a Coldwell Banker agent to request more information.